Businesses in the logistics and supply chain industry are responding across the country to bring relief to areas in Texas and Louisiana devastated by Hurricane Harvey. While we naturally think of the actual food, clothing and other supplies that victims impacted by natural disasters need, what often gets lost in calls for relief and media coverage is the fact that warehousing, transporting and distributing necessary goods or services accounts for up to 80 percent of the expenditures dedicated toward recovery when these types of events occur. But although the need is great and convoys of trucks have been making their way to Houston and other affected areas, the American Logistics Aid Network (ALAN), which helps coordinate such relief, advises businesses who want to help to do so responsibly — coordinating their desire to help with efforts already in place. “We continue to collect and post requests for transportation and warehouse space and are updating our needs map throughout the day. Please contact us if you can support any of these needs,” ALAN said in a statement today, adding that it is currently only seeking donated or volunteer offers of assistance at this time. Another thing volunteer coordination organizations like ALAN emphasize is that needs of all types, including logistics needs, will exist for years after a disaster like Harvey. While most people will want to contribute in the immediate aftermath of the natural disaster, it is important to remember that the need for relief will not go away when the news coverage ends. 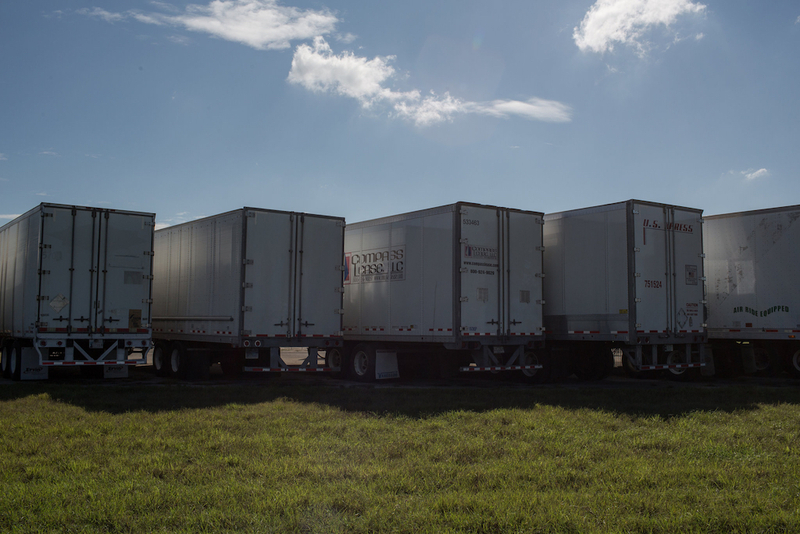 At Washington Cold Storage, we support the efforts of many in our industry who are sacrificing their own time and resources to help the victims of Hurricane Harvey. To support ALAN’s important efforts to coordinate the delivery of necessary supplies, please consider making a cash contribution.